Brooke Smith Renovated Homes-Why Buy Now? I think Brooke Smith renovated homes represent some of the best values in Heights homes. You can buy a very nicely remodeled house here for what a tear-down might cost in in other parts of the Heights. See below for examples and 2018 prices. It has some fantastic old Victorian homes and Craftsman bungalows. It is mostly deed restricted, so no high density homes. Lots are typically 5000 SF and cannot be subdivided. Prices are still cheaper than most of the Heights. Most importantly, New home construction and remodeling is booming, pushing up Brooke Smith prices. 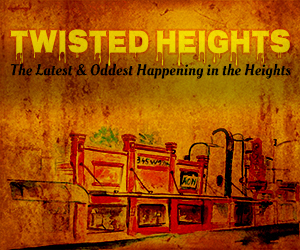 All of this makes this neighborhood the ideal place to buy a remodeled Heights home. 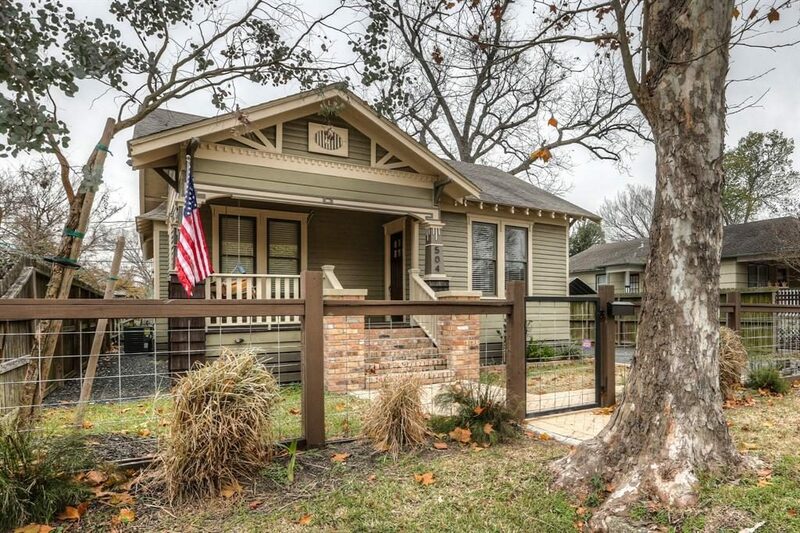 Gorgeous remodeled bungalows can be bought in the low $400’s. 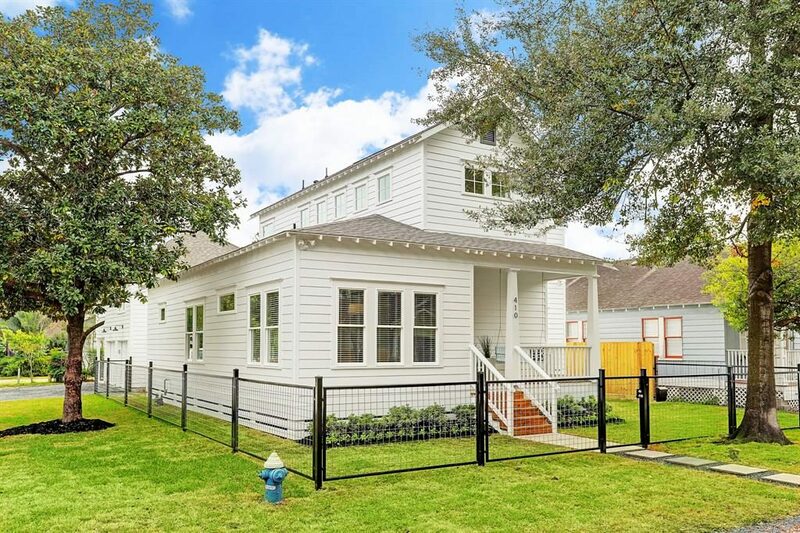 That price would only buy a tear-down in nearby Woodland Heights and core areas of Houston Heights. 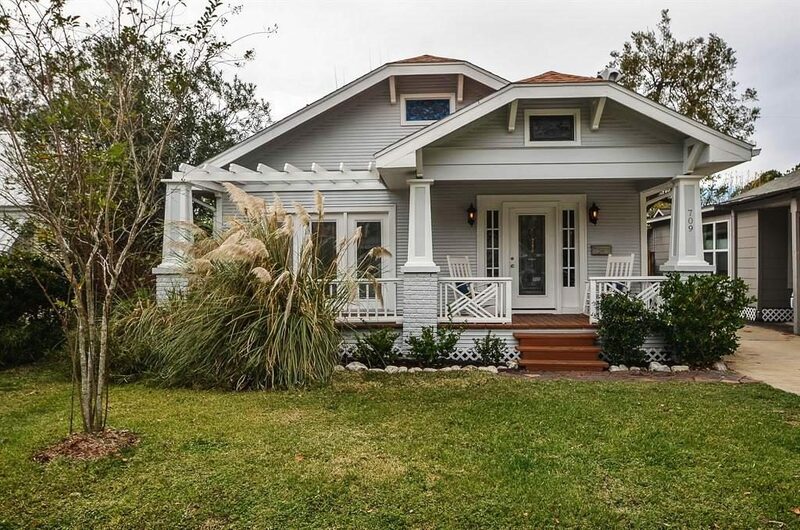 See below for three exemplary remodeled homes in this Heights neighborhood. All are on the market now, but I don’t expect them to be available for long. None of these are my listings, just some of the best examples of beautifully redone homes in the neighborhood. All are on 5000 SF lots. If the MLS links don’t work they have probably sold. I will show you one more bungalow before going on to the price table. 504 Enid is a quintessential Arts and Crafts style home. The detailing on it is fantastic! See photos of MLS 70462342. It is 1179 SF 2/2/2, priced at $440,000. Wonderful kitchen with tall shaker style cabinets. Claw foot tub of course. I like to use the average price per SF to compare neighborhoods. In this booming, ever-improving neighborhood the average price/SF is about $290/SF. 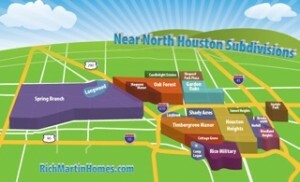 Houston Heights is around $340/SF for updated homes on big lots, so it is a much more affordable area. ** DOM = Days on Market (How long it takes to sell). This is kind of a market indicator. During the crazy days of a few years ago DOM was ~30 days. Now it is back to normal range. *** LP/SP = Ratio of List to Sales price. The avg sales price currently is 98% of list. One last remodeled home to show you, then I’ll give my prediction for Brooke Smith. 410 Tabor is a big, expanded 1930 Brooke Smith home, priced at $799,000. This 2515 SF 4/3/2 is rare in having two bedrooms down (including the master) plus two more bedrooms and a 2nd living area upstairs. It also has an income-producing garage apartment. MLS 38340356. Renovative Thinking did this remodel. This young couple does some of the best remodels in the Heights. Their specialty is the Brooke Smith area and homes around it. You will love their homes. See photos by clicking on MLS number above. There are a lot of homes being remodeled in this part of the Heights. Every street in Brooke Smith has homes being renovated. As the ratty homes get renovated and expanded the neighborhood keeps improving house by house. New homes are being built too. This is the true marker of a neighborhood that is changing. Every new house represents a ratty one being torn down. All this activity pushes up the prices of tear-downs and vacant lots. This in turn pushes up the prices of the entire neighborhood. If you are looking to buy a Heights home, this is where I would look first. There are still people who won’t consider moving to Brooke Smith. As I said in my intro, it is still a little rough around the edges. I like that; the eclectic feel is what attracted me to the Heights to begin with. If you want uniformity and cookie-cutter homes, stay in Bellaire and West U. If you want a vibrant Heights neighborhood that is still (somewhat) affordable, and one that will appreciate in price, take a look here. 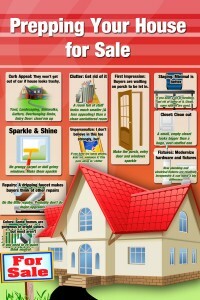 All the homes being built and remodeled are the best indication of its future. When I moved to Woodland Heights long ago and bought a crappy little bungalow, friends warned me to get a gun and a guard dog. The neighborhood did look a little rough, but I didn’t need either one. Woodland Heights is now a premier part of the Heights. I think you will look back a few years from now and be happy you bought in Brooke Smith. I live in nearby Woodland Heights. 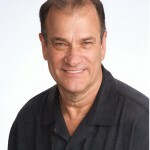 I list and sell all kinds of homes; from run-down homes waiting to be remodeled, to amazing new construction. 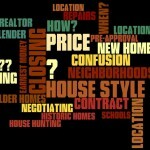 If I or my partner Linda Miner can help you buy or sell, just give me a call 713 868-9008. If you want advice on different Heights areas, I am happy to discuss that too.